Yeah, I know, three book reviews in a row. 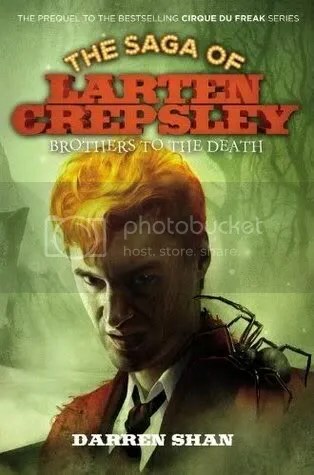 This book is The Saga of Larten Crepsley: Brothers To The Death. You can read a summary here. I liked the book. I thought that the Saga of Larten Crepsley was well ended. Yet again, I am here to write another book review. 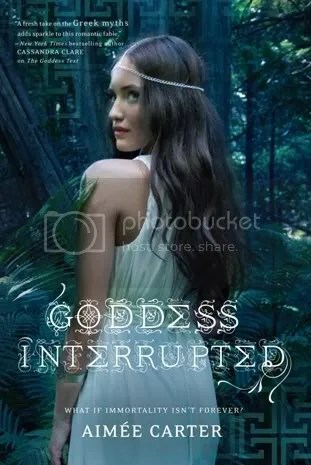 The book I’m reviewing this time is Goddess Interrupted by Aimée Carter. You can read a summary of the book here. Anyway, I liked the book. I think it would be a good light summer read. Wow. I haven’t written anything on here in a long time. Anyway, this post is yet another book review. I just wanted to write a review before I forget the content of the book. 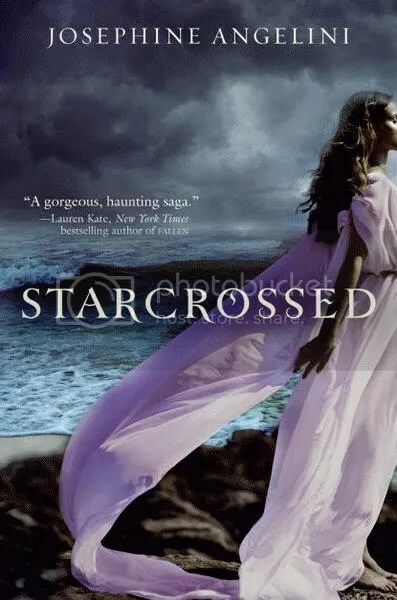 Anyway, the book that I read was Starcrossed by Josephine Angelini. You can read a summary of the book here. I really liked this book. I think that the author made the whole demi-god idea and how things happen in cycles very interesting. Anyway, I would recommend it for you’re interested in Greek mythology or history.